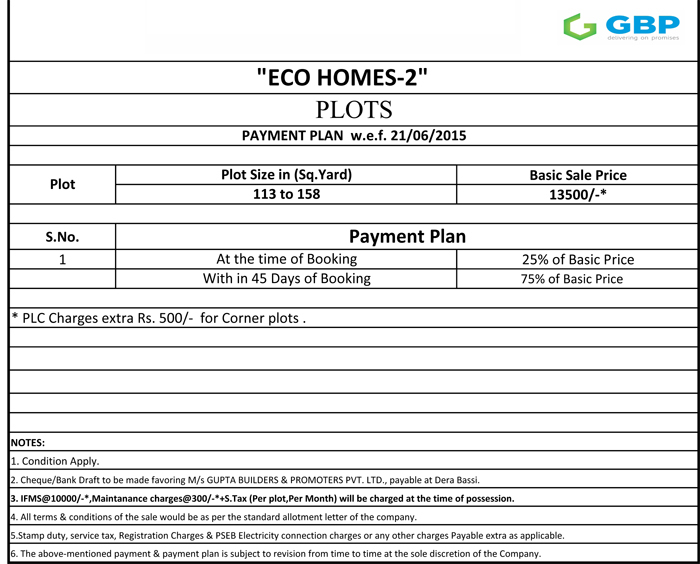 Gupta Builders and Promoters Pvt Ltd proudly present Eco Homes 2 in Derabassi, Chandigarh. 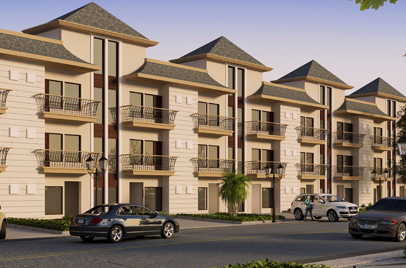 The project offers secured and well sized plots ranging from 113 sq yards to 158 sq yards. 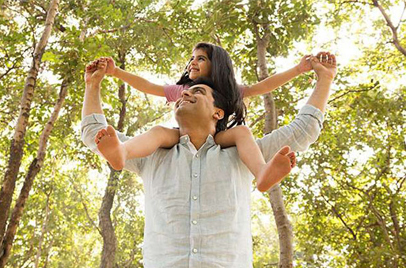 The developers have stocked highly desirable amenities and features in the project top make it stand way apart in Chandigarh. 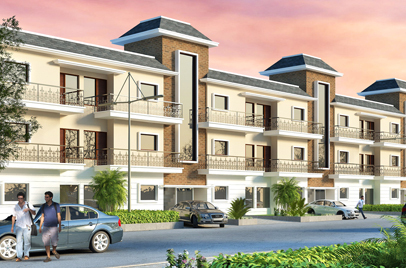 GBP Group is the fast growing real estate developers of the Tri City region. 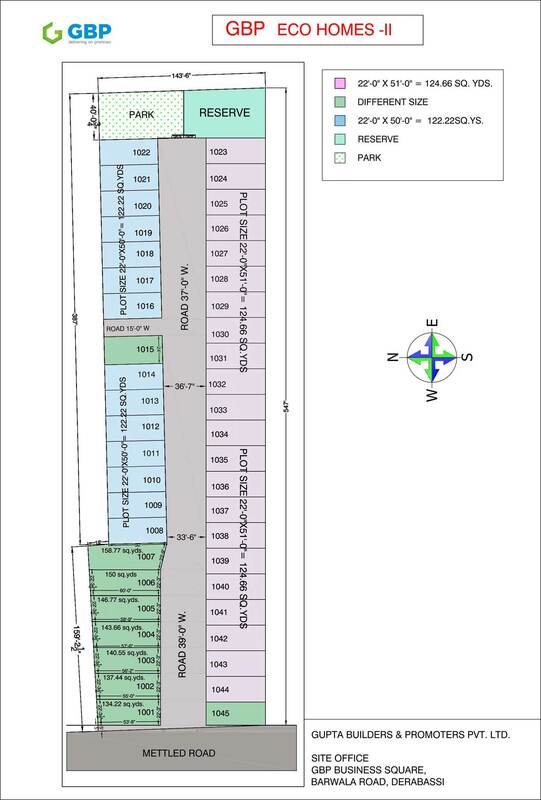 So far they forged many state of art ventures under their aegis. 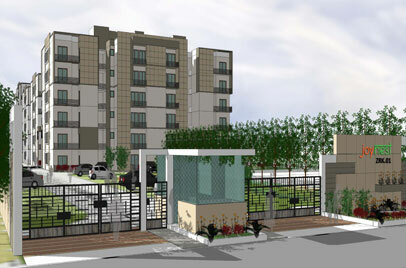 Eco Homes is their master piece work in Derabassi and it delivers a heavenly lifestyle for residents. 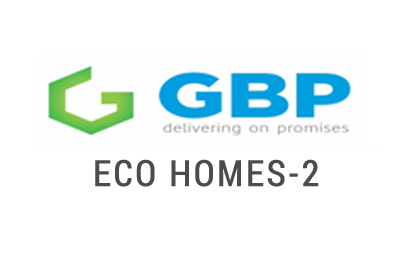 The dedication and flair with which GBP Group has delivered projects has enabled them to become the most preferred developers in the town. 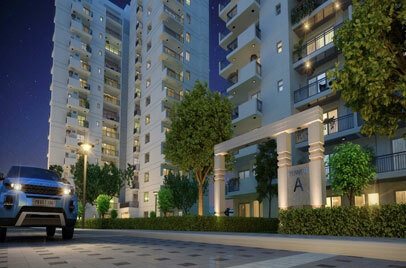 They have firmly entrusted their name in Chandigarh with several projects spread across prime locations. 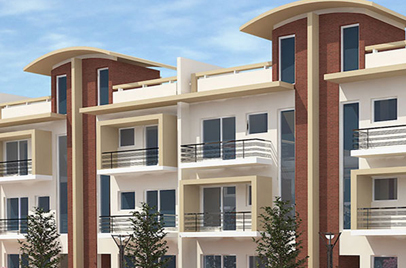 This time with Eco Homes 2 in Dera Bassi, their graph will notch up to further heights in Chandigarh.